Home › STAR WARS › Benicio Del Toro’s Last Jedi Character Will Be…. 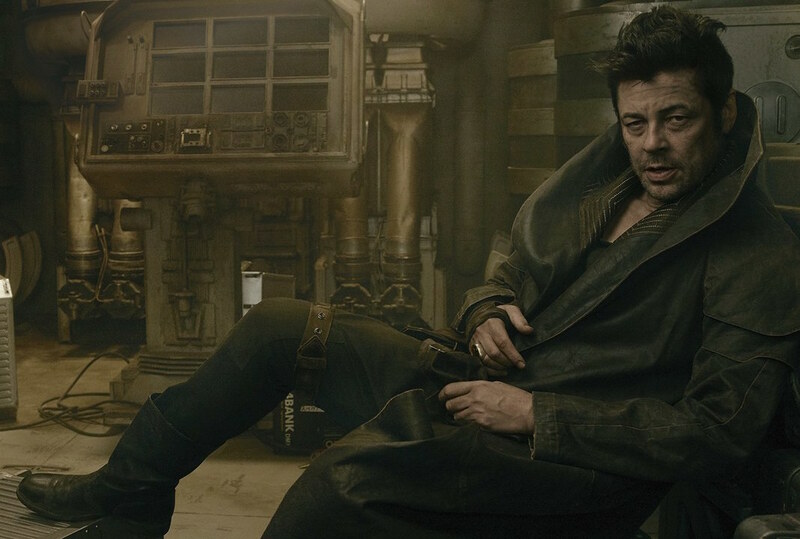 Benicio Del Toro’s Last Jedi Character Will Be…. We are all just counting the days until Star Wars: The Last Jedi hits theaters. 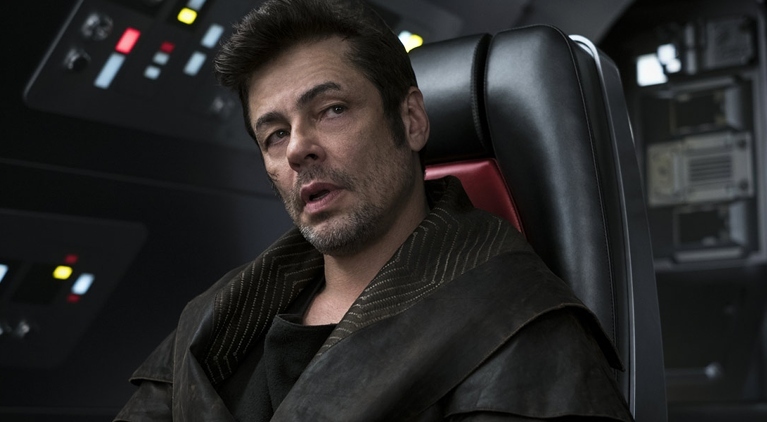 Until now, we have know pretty much nothing about Benicio Del Toro character in the film. Now, we know a little something… according to Empire, DJ is “an underworld slicer.” A slicer is roughly analogous to a computer hacker in real world terms. Slicers have shown up inStar Wars spinoff novels, comics and video games. Traditionally, only droids know how to operate computers, so this is kind of a new thing.